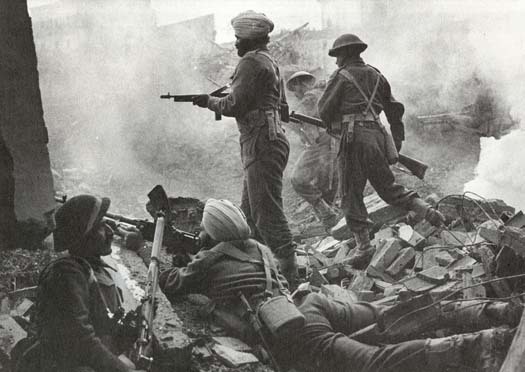 As usual, a myriad of folks have come out chiding the Sikh person for not conforming by disobeying his religion and removing his hair and beard. 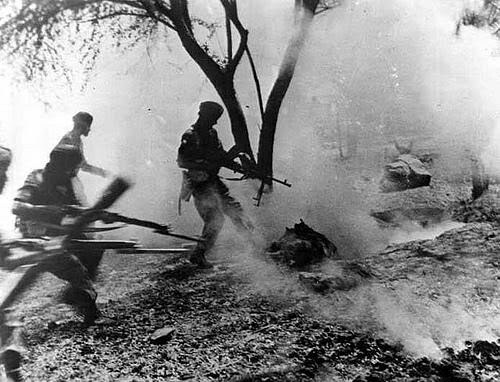 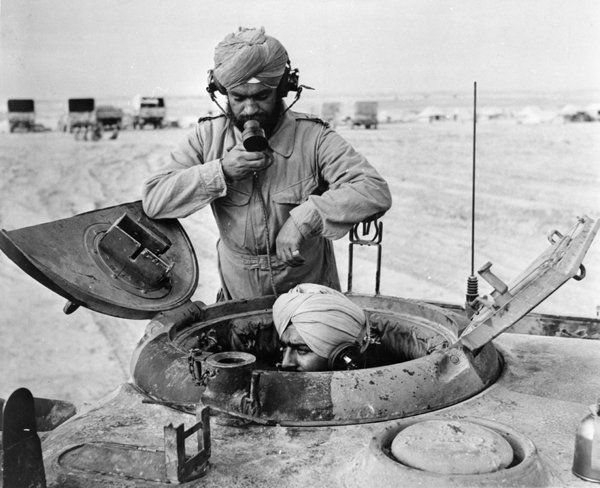 Such comments have been supported with questions that have typically come up whenever similar stories have come in the media of how Sikhs are expected to wear gas masks, how can they perform in combat operations without a helmet, etc… The point is that all of these issues are in fact, non-issues and are completely unfounded. 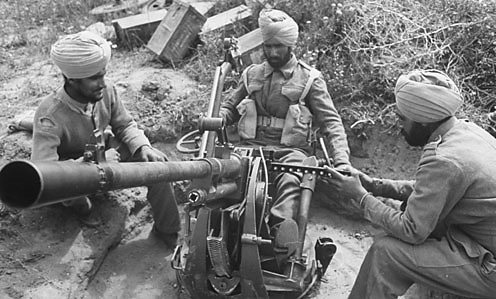 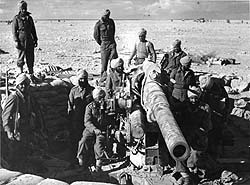 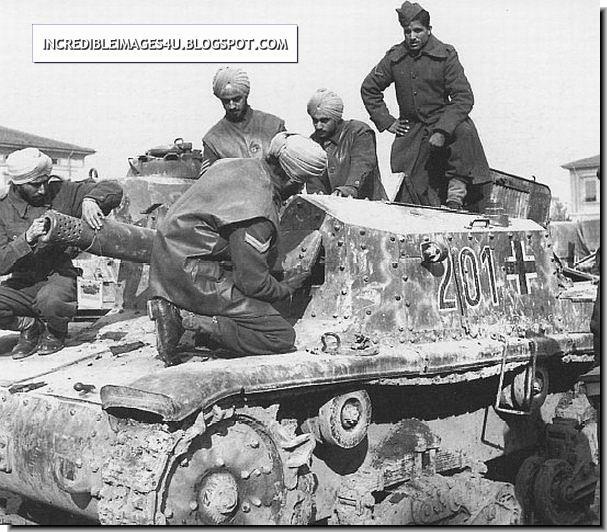 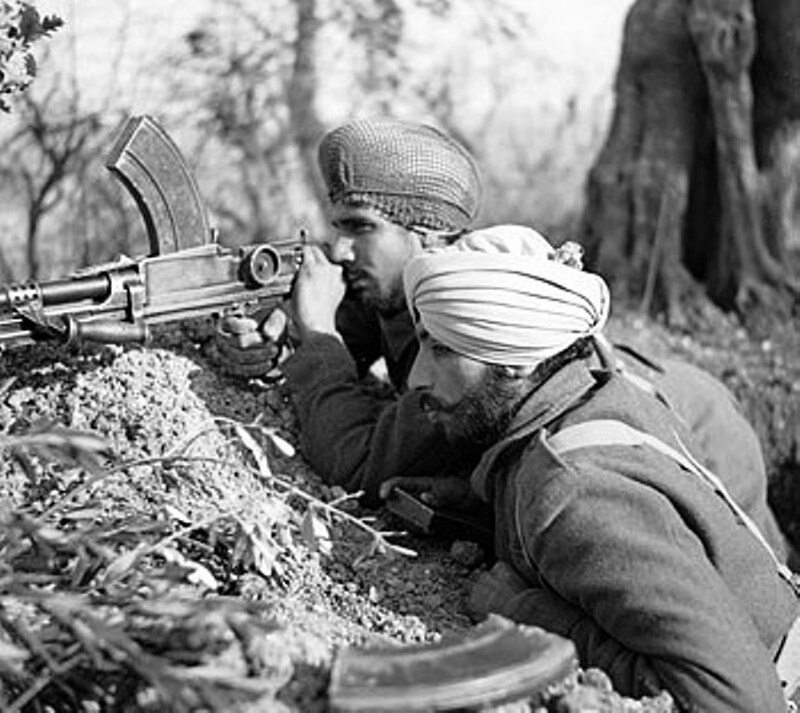 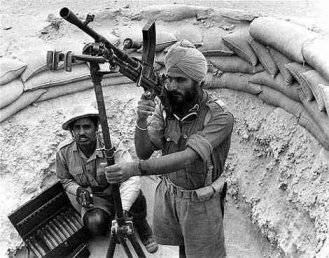 There is much literature on Sikhs’ performance in the various wars throughout history and their success in said wars with turbans and beards, so I will not pursue that discussion here. 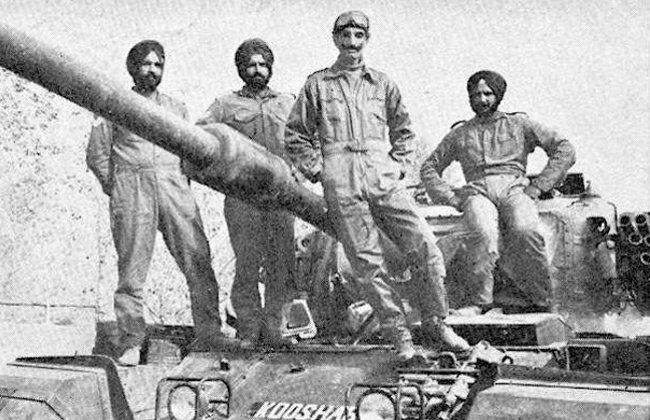 However, I would like to take this opportunity to point out a level of hypocrisy which people who oppose Sikhs in the military on the aforementioned grounds seem to have a penchant for. 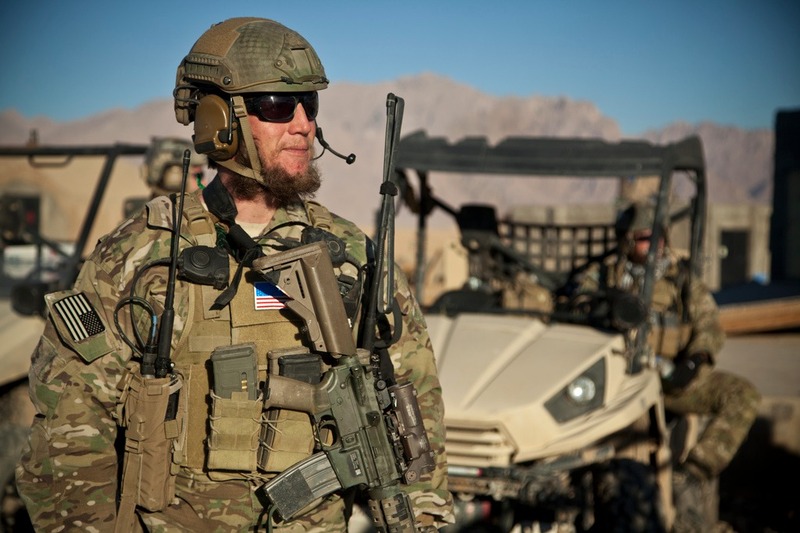 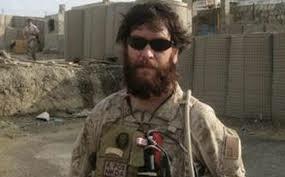 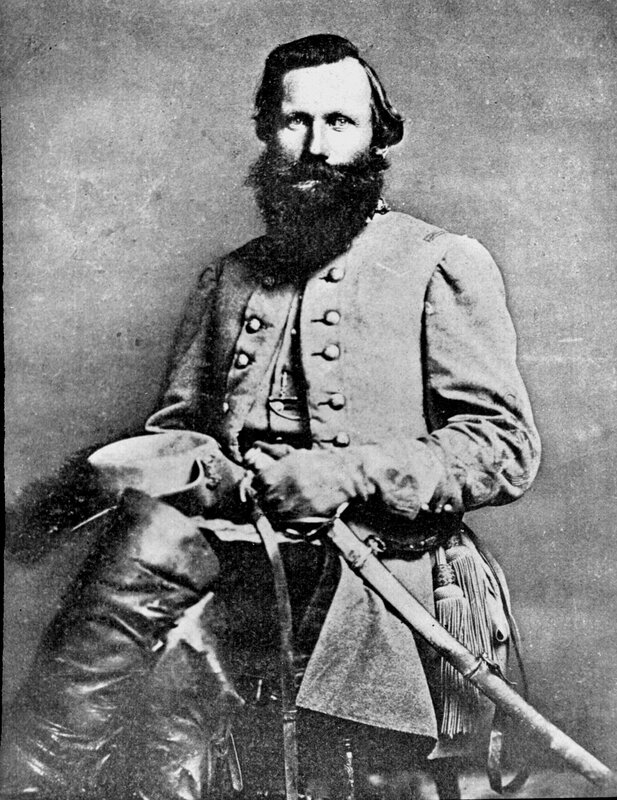 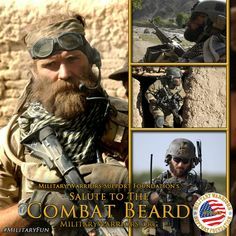 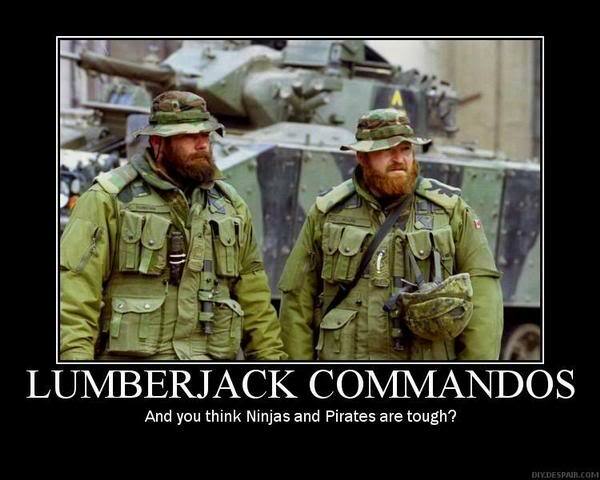 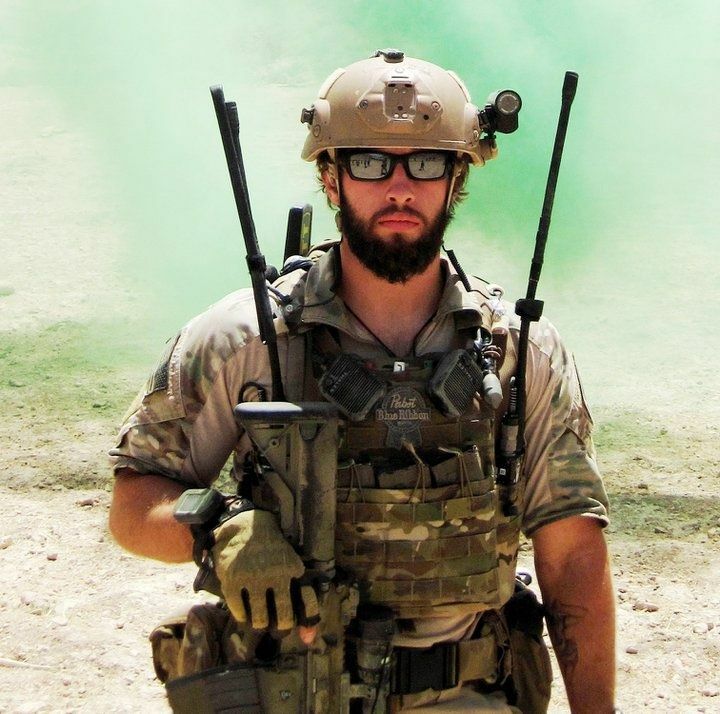 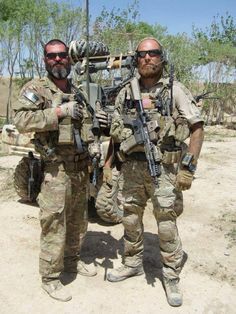 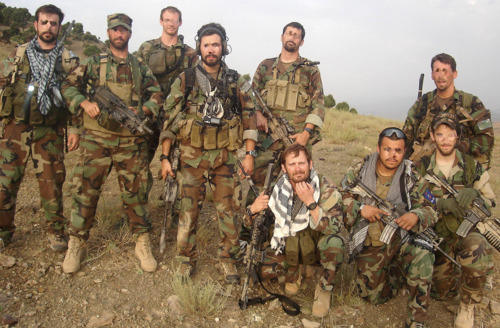 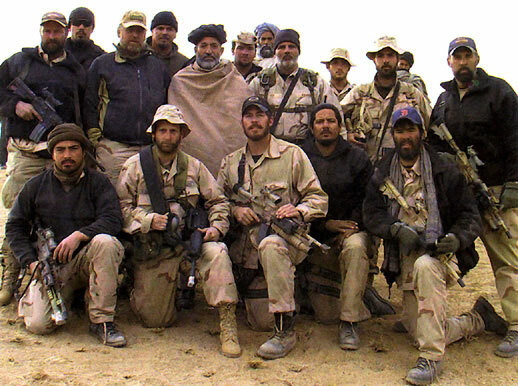 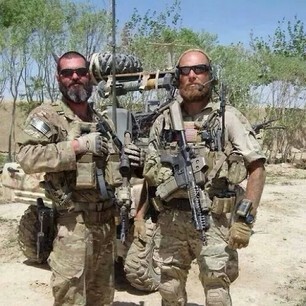 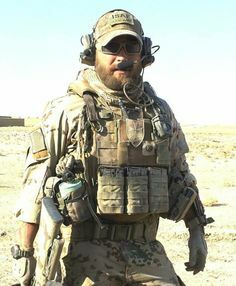 Here are just a few examples of countless numbers of White, American soldiers fighting in US conflicts with beards and in some cases, long hair. 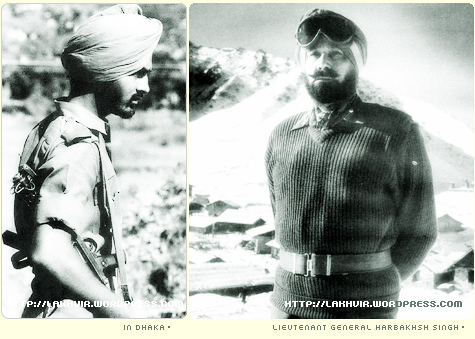 Why weren’t the same questions and objections raised in their cases? 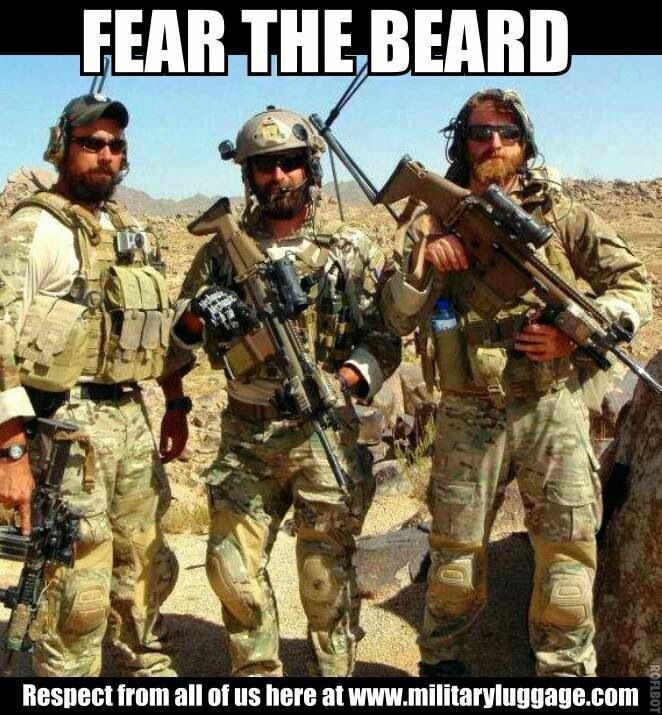 So, we should all strive to be a bit more educated in this regard. 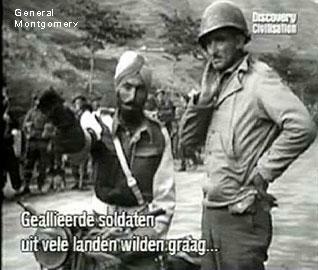 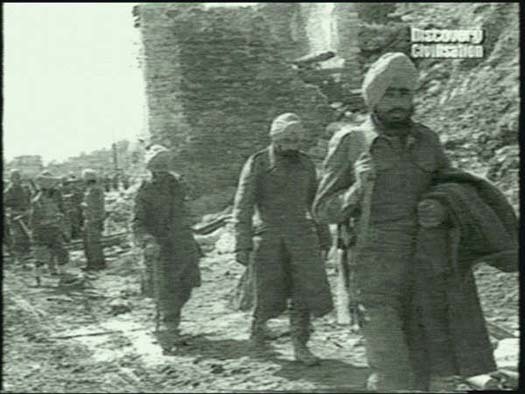 These exemptions have been granted to White, American soldiers in the past, and even if not in a formal sense, there is an eerie silence coming from the same critics of Sikhs wanting to join the military when non-Sikhs have also not conformed to these rules as the above pictures clearly demonstrate.